Welcome to Simpsonville! Upcoming events: Youth sports registration (see parks website) Simpsonville Farmers Market opens May 18th The BOOM! Americas #1 small town fireworks show (July 4th) Movies in the park (See parks website) Simpsonville Fall Festival (Sept 14) Need assistance? Call us at (502) 722-8110. Simpsonville Parks and Recreation has a variety of activities and events. Please browse our page(s) to see if there is something that interests you. You can find sports schedules, special events information, along with general information on all available opportunities. Check our website often for dates, times and schedules of current and upcoming events and happenings. We continually strive to increase the Playability of our community! 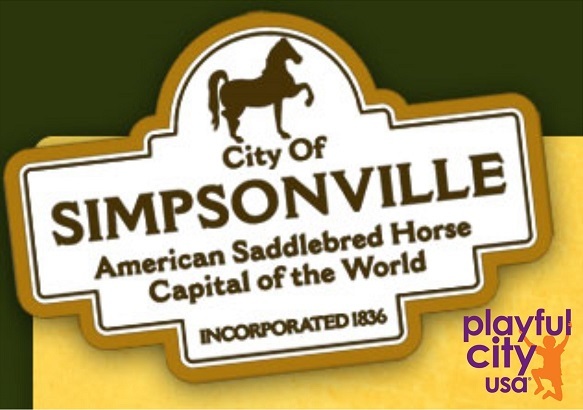 Please visit one of our parks, local play spots or register for one of our many programs and services to enjoy all that Simpsonville, Kentucky has to offer. Parks and Recreation volunteers provide valuable services to the community by assisting in many events and programs in a variety of ways. Volunteers can participate on a regular basis or on occasion as desired. We are #2! Because our residents are #1! 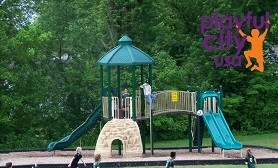 Playful City USA provides qualified and well-trained staff to help you with all of your recreational needs. Come see why we love Simpsonville and go to great lengths to provide the best possible programs and services for you. Register & pay on-line by clicking the REGISTER ONLINE button on the parks & recreation home page. Hit, catch & throw! Learn the basic fundamentals of baseball through this introductory league. Includes weekly practices and games. Full uniform provided. Learn the basic fundamentals of baseball while increasing your skills, mechanics and understanding of the game. Coaches' pitch in this league so, plan on crushing the ball this summer! League includes weekly practices and games with full uniform provided. Learn the basic fundamentals of baseball while increasing your skills and improving your mechanics. Players' pitch in this league with some help from the coaches. Plan on a fun-filled summer! Flag football is a safer, age-appropriate alternative that reduces the risk of injury while encouraging players to learn the sport's fundamental skills. Program includes weekly practices and games. Full uniform provided. Cheer our flag football players on to victory! Learn the basic skills and fundamentals of cheer, perform sideline cheers and chants plus, half-time performances that are sure to pump up the crowd. Increase ball control and soft touch passing in a fast-paced, small-sided indoor environment. Enjoy weekly practices and games. Full uniform provided! Farm fresh food. Meat, dairy, produce, floral, crafts & more! Pony Rides at the Market (weather permitting): May 18th, June 15th, July 20th, August 17th & September 14th. FARM VENDORS: Applications are being accepted now. Please click the link below to download an application. Artists/ Performers: We are accepting performers, bands and other entertainment groups to perform at the market in 2019. 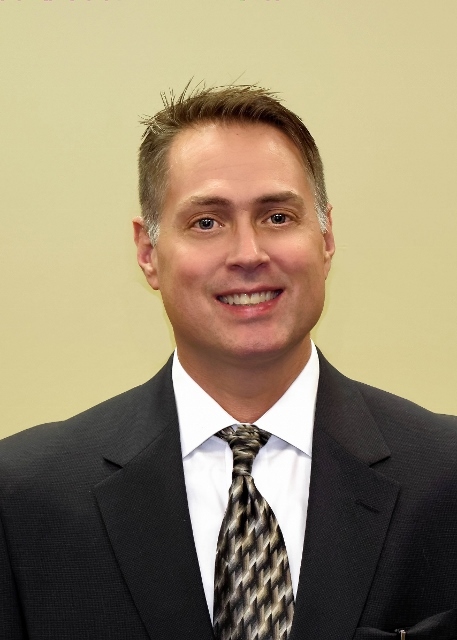 Call Chris at (502) 722-8793. 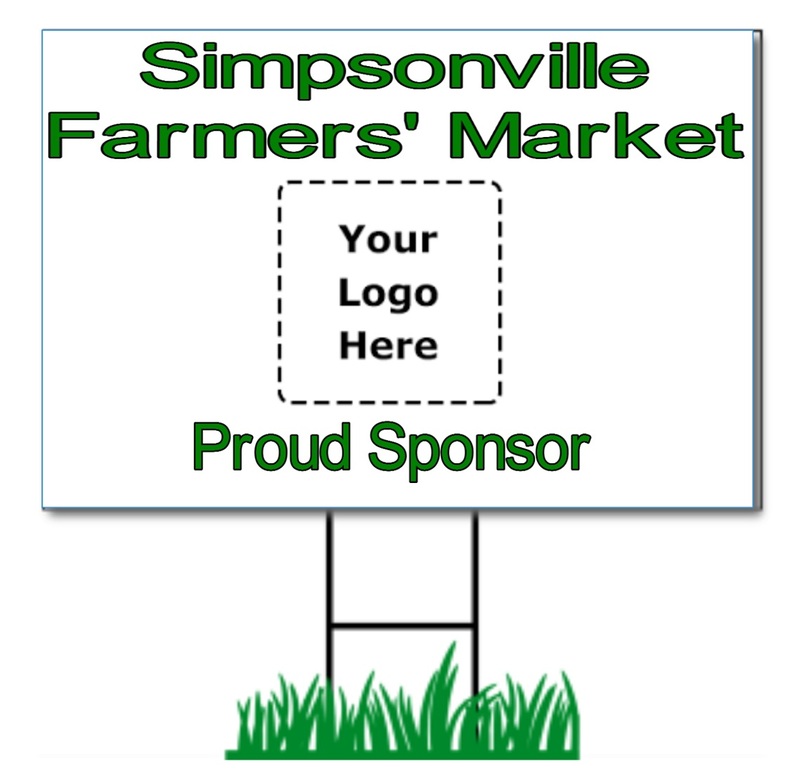 The Simpsonville Farmers' Market will be hosting non-farm vendor booths every Saturday of during the Market season. Examples: Clothing, business marketing, community groups, jewelry, cosmetics, arts & crafts, other. SORRY. NO FOOD OR DRINK VENDORS! Dates: Every Saturday through September 28th. Bring your own table, chairs and pop-up tent. 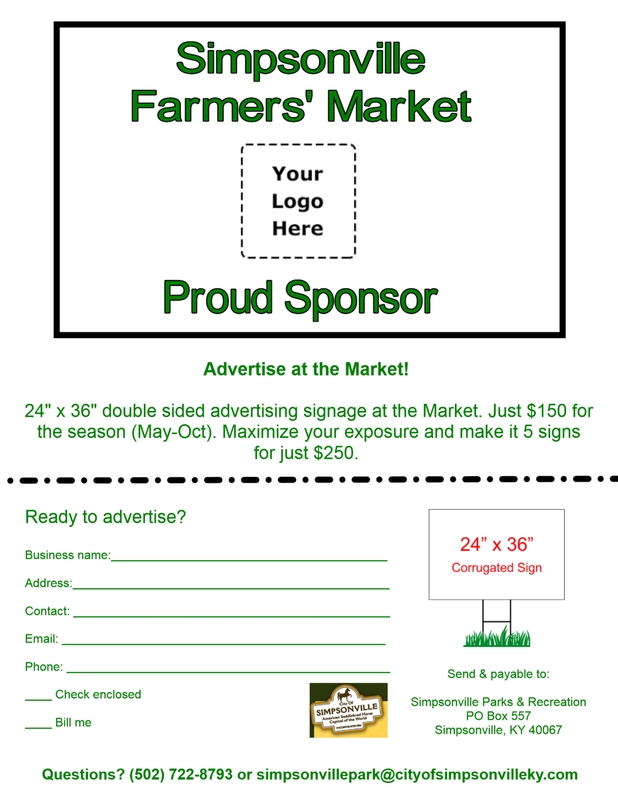 24" x 36" double sided advertising signage at the Market. Reach potential new customers! Just $150 for the season (May-Sept) or maximize your exposure and make it 5 signs for just $250. America's #1 small-town fireworks show! 10am-9pm: Shop great deals & sales! 10pm: The BOOM (fireworks) plus, The Edward Jones office of Kamron Terry Grand Finale! We are currently in the planning process for Simpsonville's 30th annual Fall Festival. Check back often for updates to this event. Plenty of tables and chairs plus, bleacher seating! 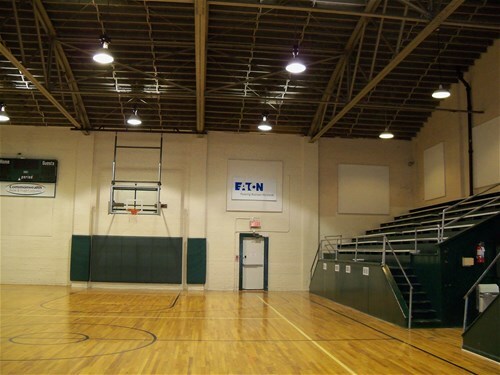 Spacious gym with full and newly renovated kitchen! Performance stage. Perfect for DJ's and other performances! Rent a soccer, baseball or multi-purpose field for your next practice or tournament. Call 722-8793 for more detaills. 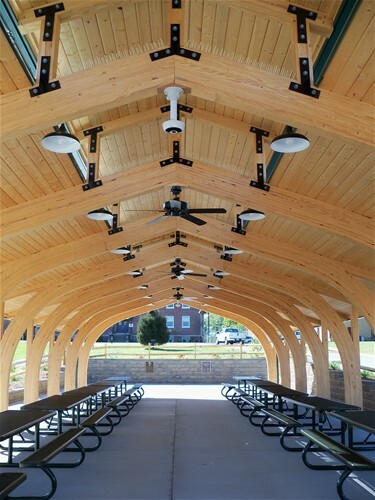 Have your next picnic, barbeque, family outing or party in a shelter with adjoining restrooms. Or, select our new community pavilion able to seat hundreds. Our shelter, pavilion and party room are sure to provide the perfect setting for any event. Call us at 502-722-8793 or email simpsonvillepark@cityofsimpsonvilleky.com to reserve your date today.